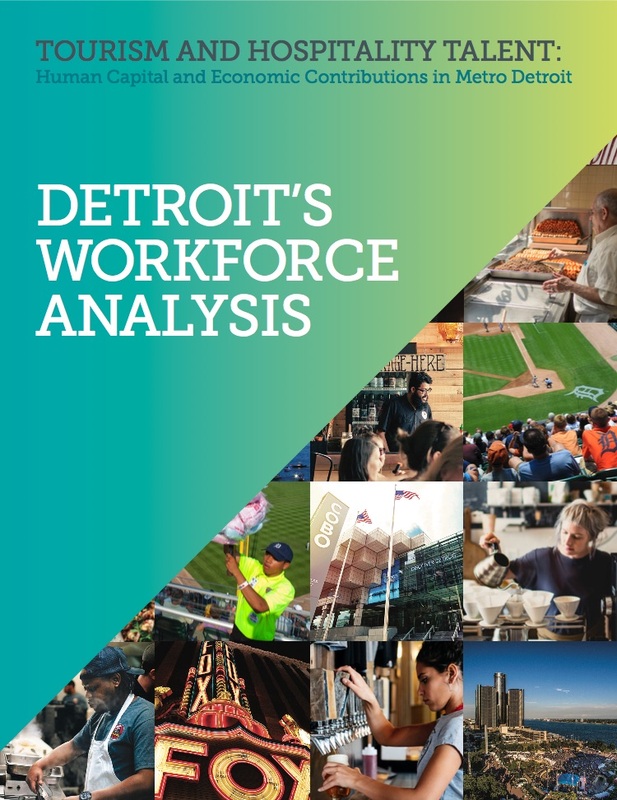 Tourism and the hospitality industry are stronger than ever in metro Detroit. What’s behind this positive momentum? The industries’ dedicated and undaunted workers, the topic of this report, are certainly playing their part. 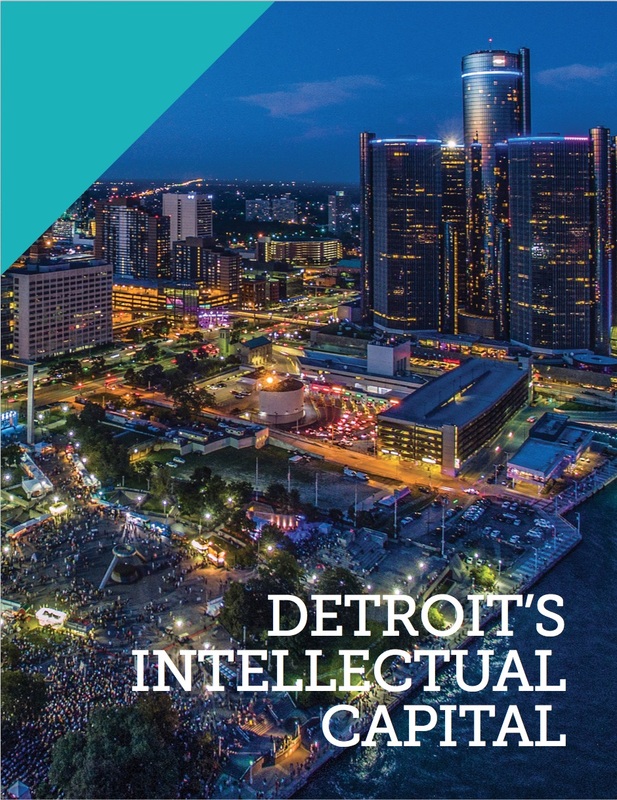 This profile introduces meeting planners to the raw data of Detroit and its growing business, academic, creative and cultural sectors. It sorts through the clutter, illustrating the tangible benefits of Detroit as a meeting destination with worldwide appeal — one that should never be dismissed.